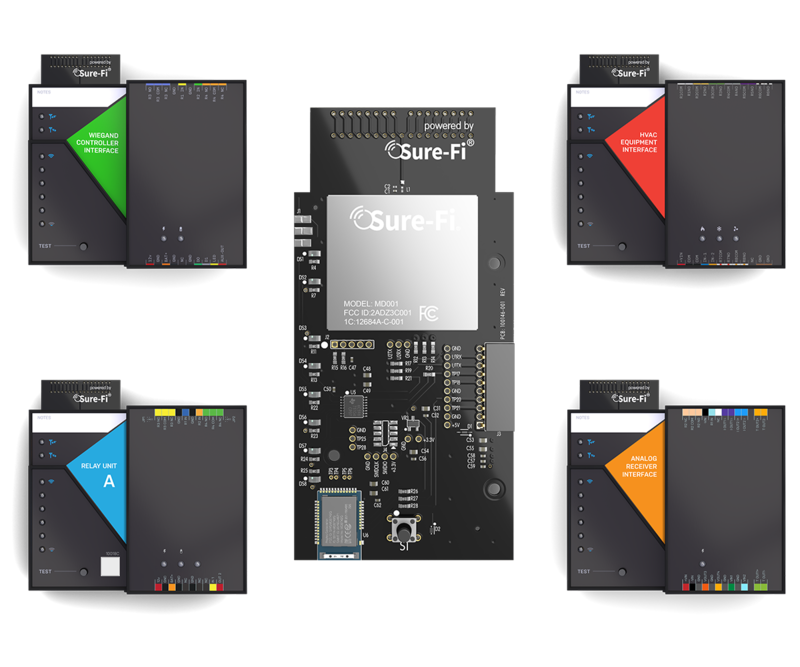 Sure-Fi is the best suited technology for applications that require extremely high reliability and low data rates. 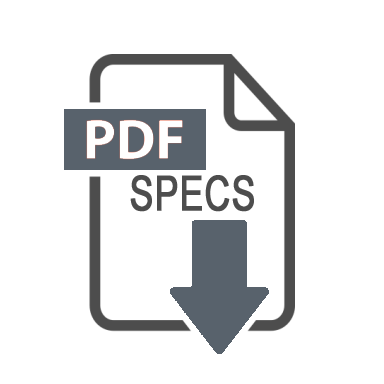 Wireless communications have always put a greater emphasis on products that focus on the highest data rates possible at the expense of range and reliablity. This has left a gap in the market for products like Sure-Fi. What makes Sure-Fi Stand Apart? The underlying technology behind Sure-Fi is Chirp Spread Spectrum Communications or Chirp Modulation. 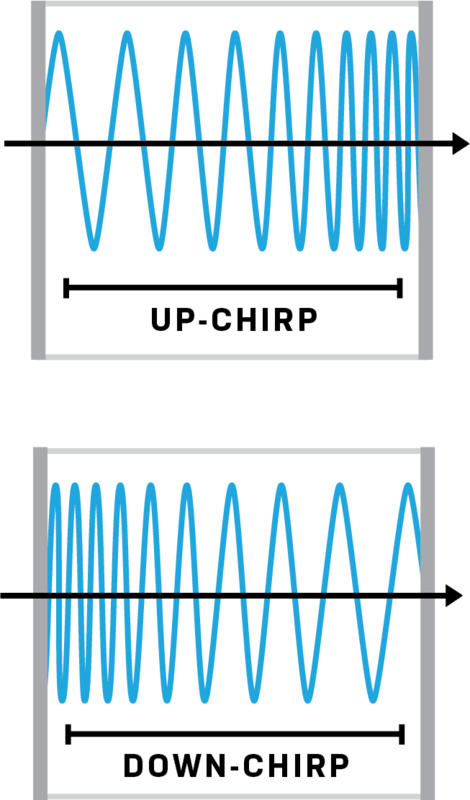 Chirp Modulation is a component of the radio signal where the actual wave form increases and decreases in frequency creating a pulse. Each pulse sweeps the transmitted bandwidth and is encoded with a single piece of information. 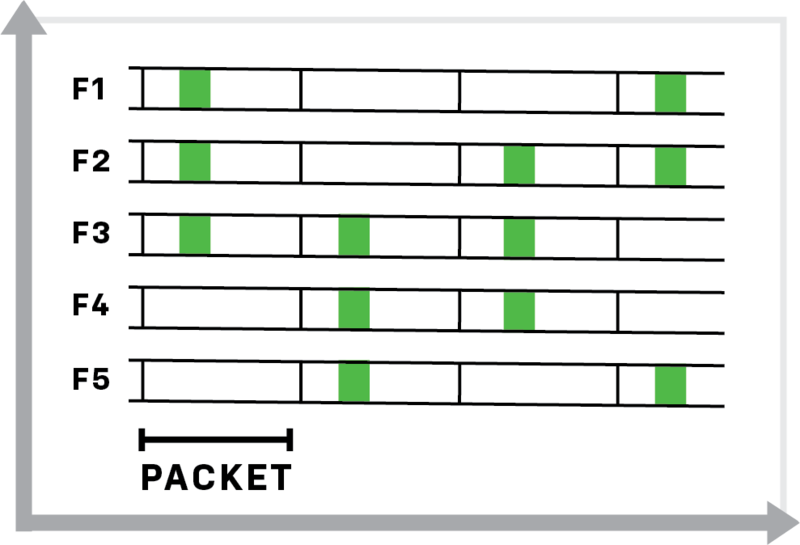 Multiple chirp pulses are chained together to make up a packet for communicating data from one radio to another. 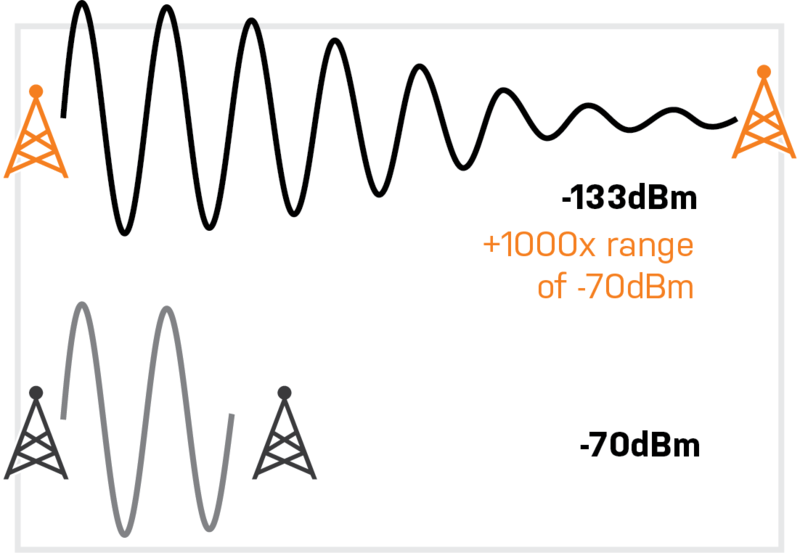 This method of modulation helps the signal be easily distinguished from noise which means the radio is extremely robust in noisy environments. Frequency hopping is a method of transmitting radio signals by rapidly switching between many frequency channels, using a pseudorandom sequence known to both transmitter and receiver. Sure-Fi utilizes 72 tables of frequency channels which are scalable to adapt to application requirement. 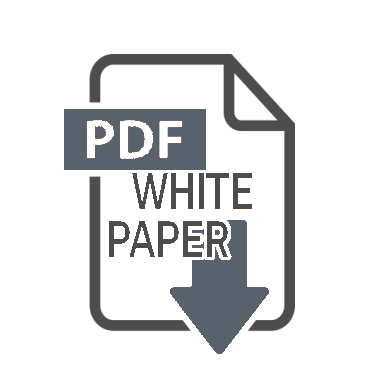 Proprietary algorithms are implemented for table synchronization and adaptation for minimizing frequency dwell time. Security and data protection is an important topic covering both real and perceived liabilities. It makes sense that radio based communication systems would potentially be vulnerable and need security, but what is not as intuitive is that a Sure-Fi system could increase security where little or none exists in the industry, especially wire replacement technologies. 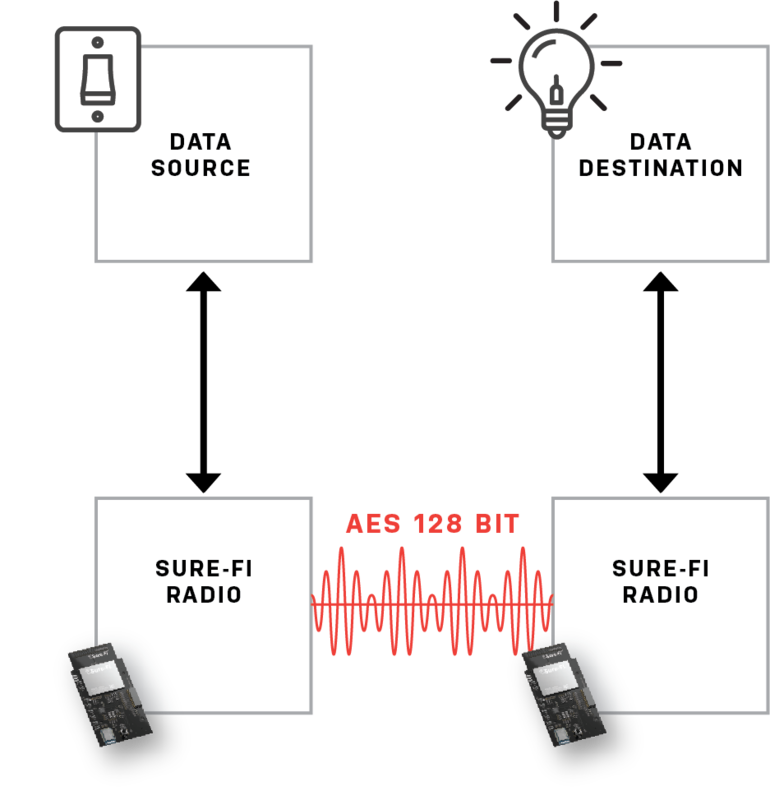 Sure-Fi incorporates an AES 128 cryptographic algorithm for all over-the-air data packets, which includes a proprietary over-the-air rekeying process for key distribution and other information obscuring techniques. Chirp Modulation and Frequency Hopping add additional layers of inherent security in that these modulations makes it effectivly impossible to isolate the radio signal unless the exact frequency, chirp pulse bandwidth, and hopping table known. These, paired with AES, make Sure-Fi a secure and reliable way to transmit data. 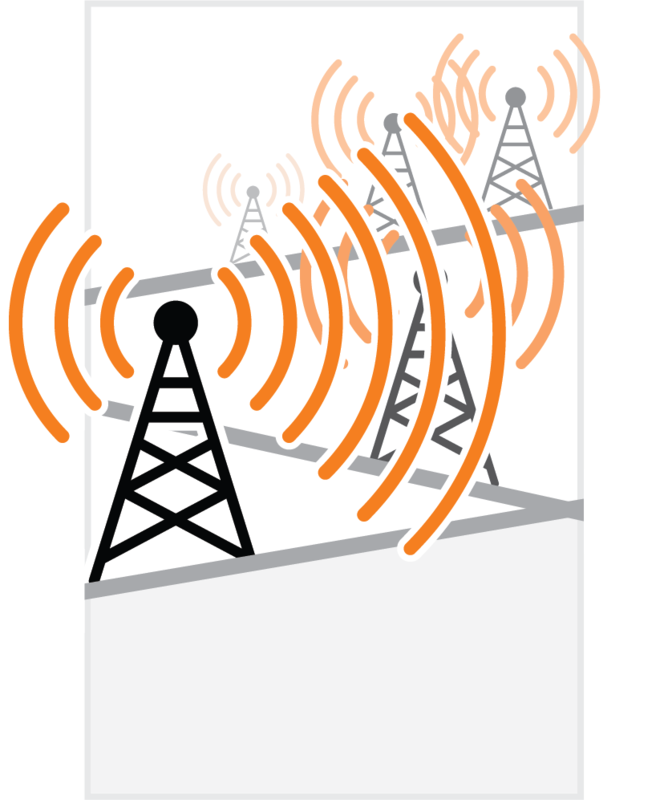 The existence of license free frequency (ISM) bands at 400Mhz, 800Mhz, 900Mhz, 2.4Ghz, and 5.8Ghz has led a flooding of radio signals, particularly in congested areas such as apartment buildings, businesses, stadiums and similar situations. This overlap can lead to collisions, slowdowns or even lack of connectivity altogether. This is particularly true where multiple standards use the same frequencies such as Wi-Fi and Bluetooth, and where standards and companies are pushing the limits of power and range. This push for higher data tends to drive developers to higher frequencies, because higher frequency bands allow for higher bandwidth. However, there is a penalty for this trend in that the higher the frequency the less it will penetrate objects. Therefore, the lower frequency bands tend to be more robust. Sure-Fi operates in the 900 MHz ISM band, which is the perfect balance of signal strength, penetration power and data bandwidth. Receiver sensitivity is the lowest power level at which the receiver can detect a radio signal and demodulate data. The patented Sure-Fi radio allows for incredible receiver sensitivities as strong as -133dBm. By comparisons Bluetooth Low Energy (BLE) which drives most Internet of Things (IOT) devices has a receiver sensitivity or -70 dBm. With a difference of over 60 dBm, this means that Sure-Fi can pick out its signal 106 (1 million) times better than Bluetooth. All line of sight radio communication signals will diminish in power as a function of distance from the source, known as the inverse square law: Power = 1 / Distance2. This means that power density is proportional to the inverse square of the distance. 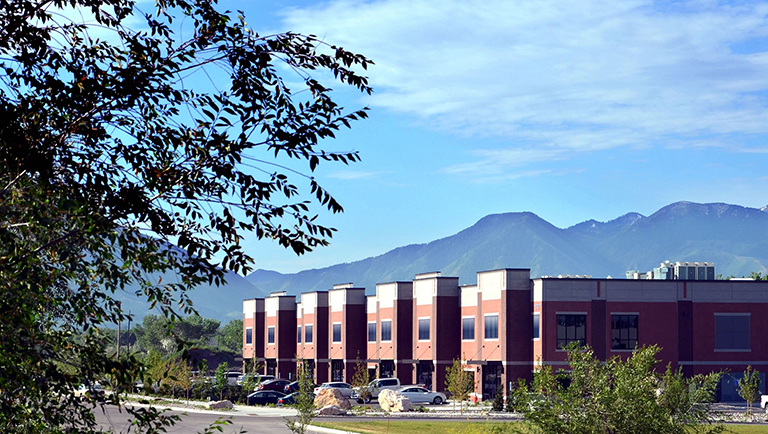 With such a high receiver sensitivity, Sure-Fi is able to reliably transmit data at over 50 miles line-of-sight. All radio communications are impaired to varying degrees by obstructions in the line of sight between the communicating devices. These obstructions can be trees, landscapes, buildings, objects, heavy rain or snow, etc. Often nearby objects can disturb the signal even if they don’t block it due to signal reflections. These reflected signals, known as multipath signals, can recombine with the original signal causing it to be impaired or faded. Sure-Fi actually utilizes these multipath signals to enhance signal strength by using Chirp Pulses to synchronize the signals and get a better overall signal.